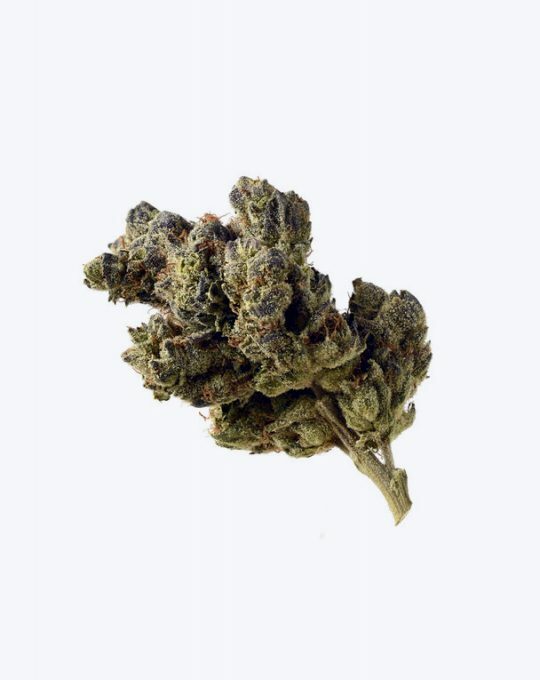 AK Choco Kush provides users with a sweet aroma and heavy narcotic effect, wrapped in a modernized classic. 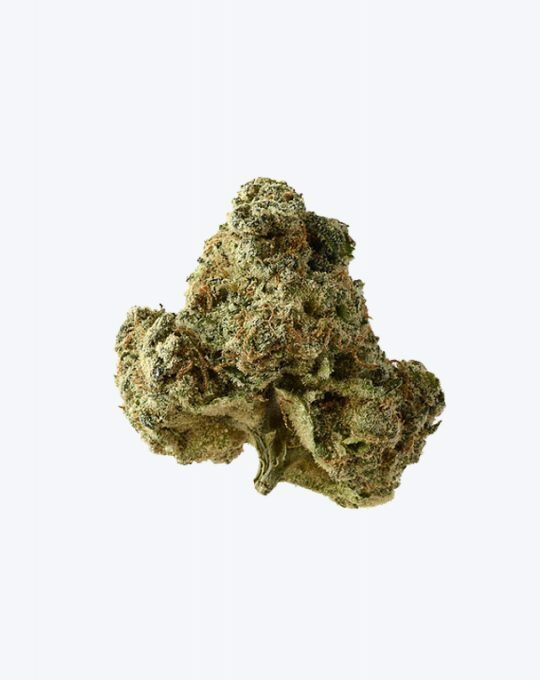 AK-020 is our take on an all time classic strain, with a truly unique flavor and an unparalleled effect. 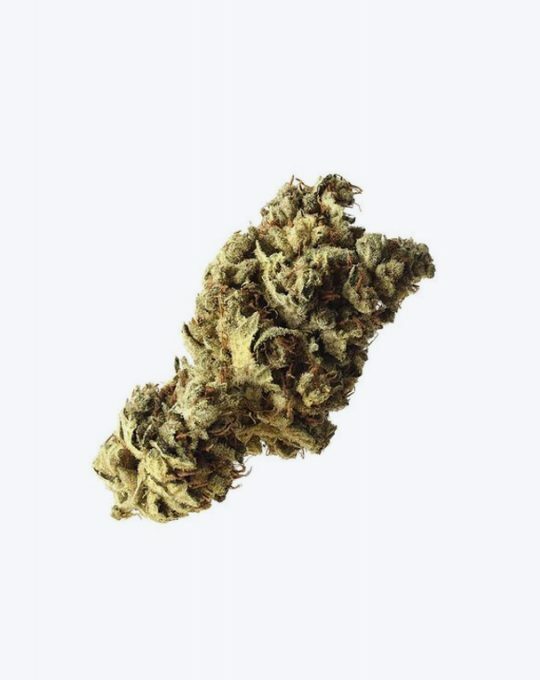 Two legends combined into one heavy hitting indica-dominant strain, perfectly suited for medicinal use. 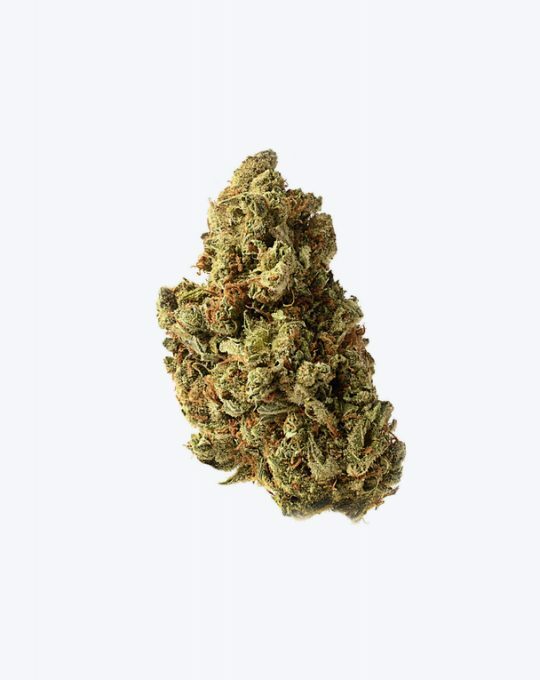 An amazingly flavorful sativa-dominant hybrid, with the ability to measure up to any rival. 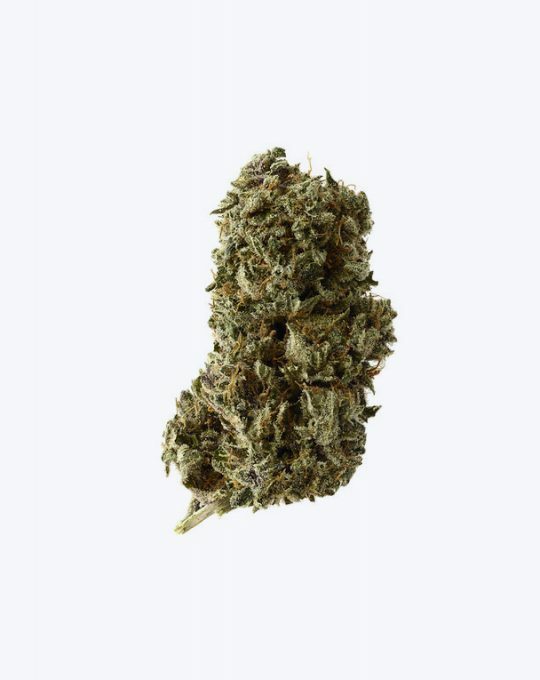 Start growing your own Amnesia Haze, possibly the best selling sativa-dominant cannabis strain in the world. A one of a kind indica-dominant hybrid with incredible power; and an unique spicy and pungent taste and smell. 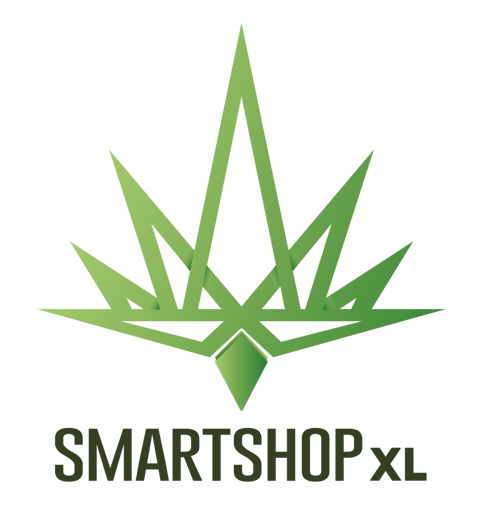 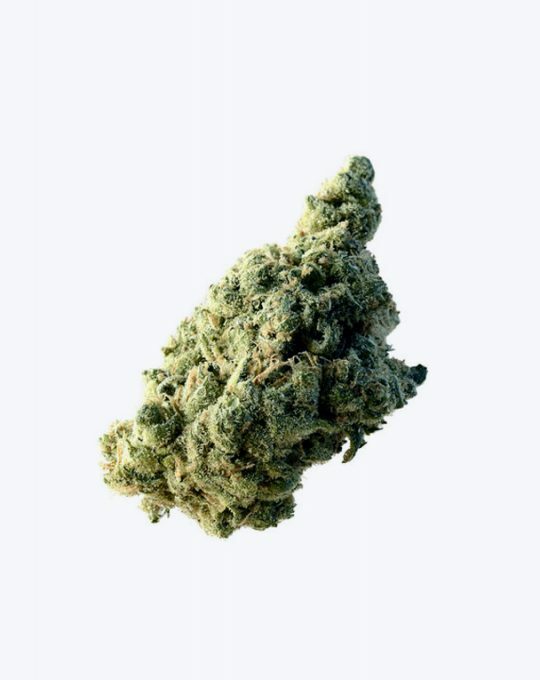 Green Magic; our own green happiness, made with the world renowned ‘White Choco’ strain. 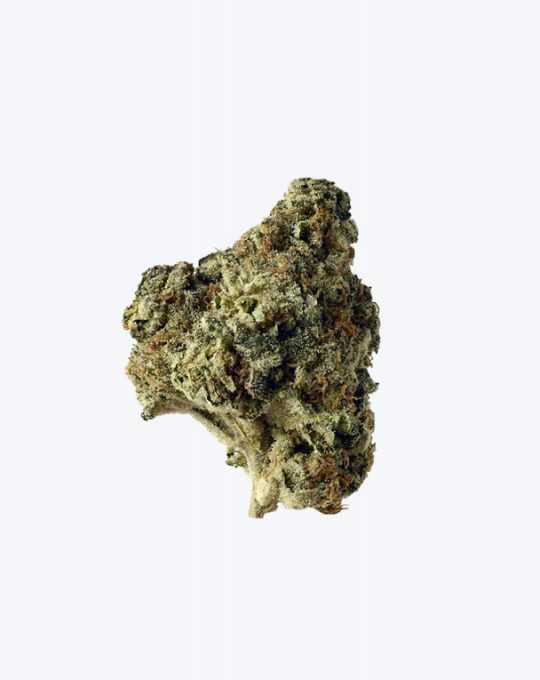 Two highly potent strains combined into one heavy hitting hybrid; with a complex taste and long lasting effect. 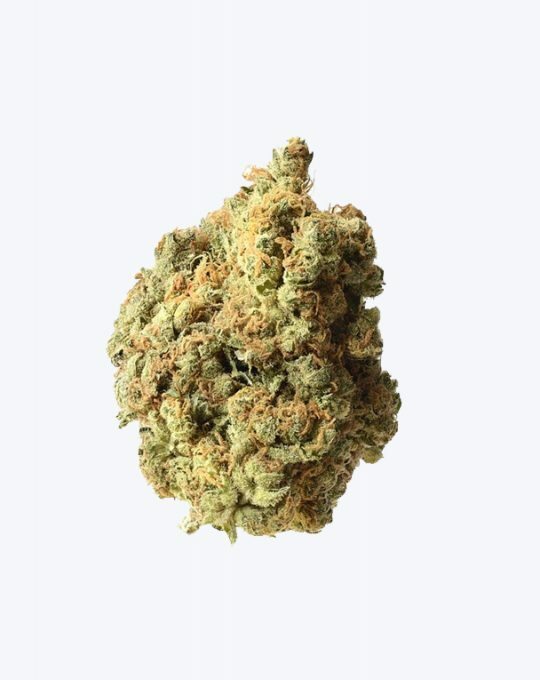 Earthy tasting hybrid with a hint of citrus; the heavy hitting Kosher Tangie Kush, for experienced consumers. 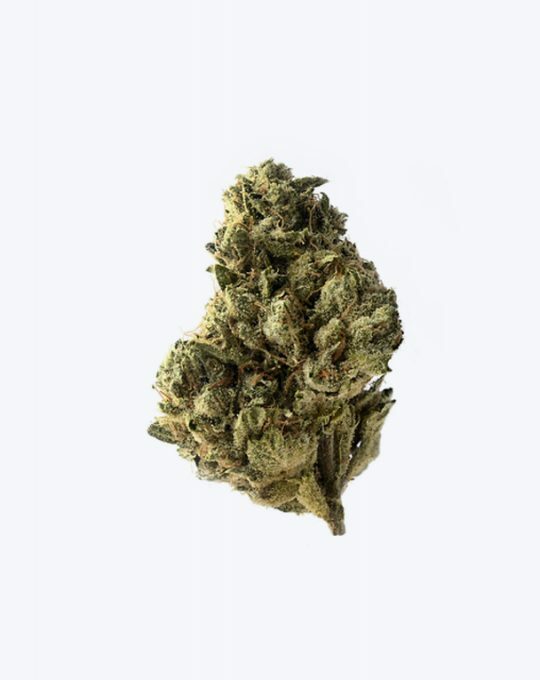 Lemon Ice is the perfect day-time smoke, due to a well-balanced sativa-dominant lineage. 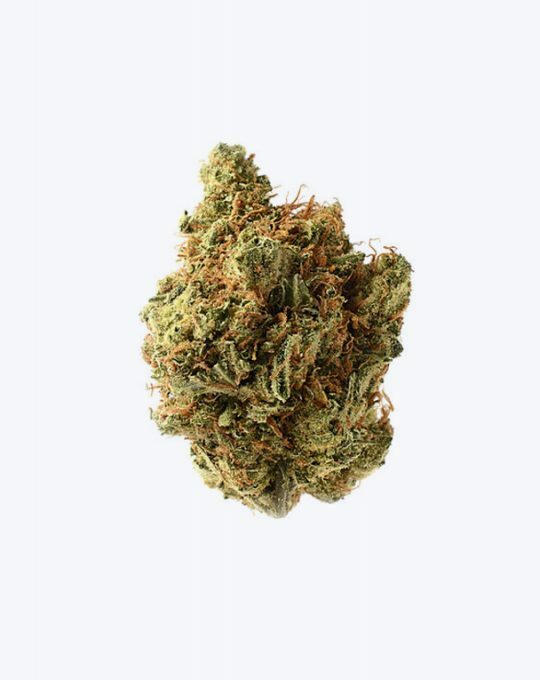 The potent and fresh tasting Pineapple Kush strain, developed especially for it’s medicinal properties. 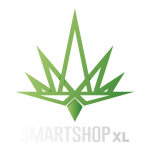 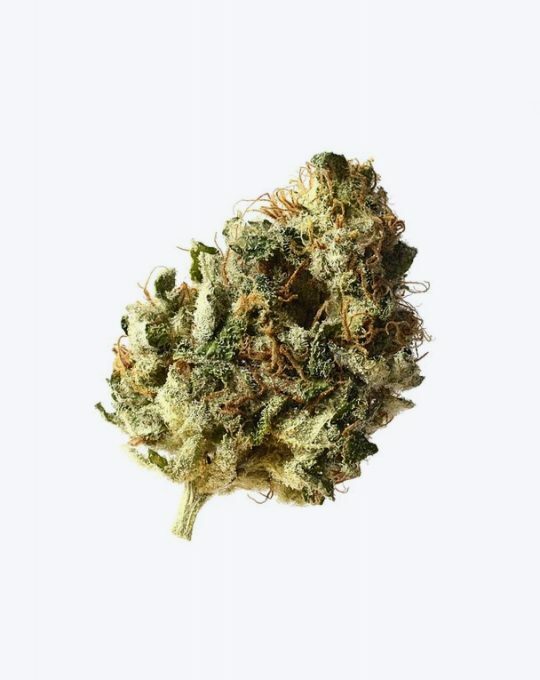 Strawberry Glue is a very potent and resinous indica-dominant hybrid, with a complex sweet and spicy bouquet.